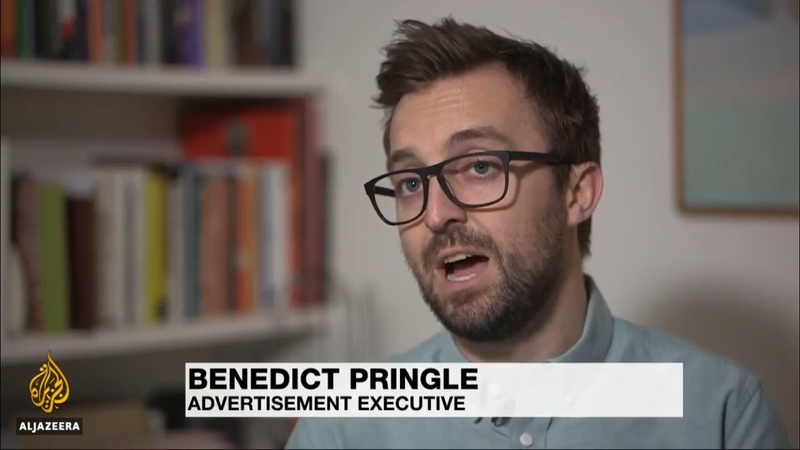 Here’s a clip of my appearance on Aljazeera where I explain that using micro targeting and personalisation in political campaigning isn’t new or worrying. Indeed, it’s a sensible way to avoid waste and make communications more persuasive; it’s a tactic that has been used to great effect by the likes of Barack Obama. Cambridge Analytica should only be under scrutiny with regards to allegations of using data illegally and Vote Leave should be held to account for breaking campaign spending limits. Segmentation and personalisation of political communications using legally obtained data is not something which we should be concerned about. It’s no different to a canvasser knocking on your door and adjusting their pitch according to the state of your front garden, the outfit you’re wearing and the expression of your body language. That being said, we do need to update political advertising regulation to give voters confidence that campaigners aren’t spreading factually inaccurate information, or promising contradictory things to different sets of voters, or spending more money than they are allowed to.